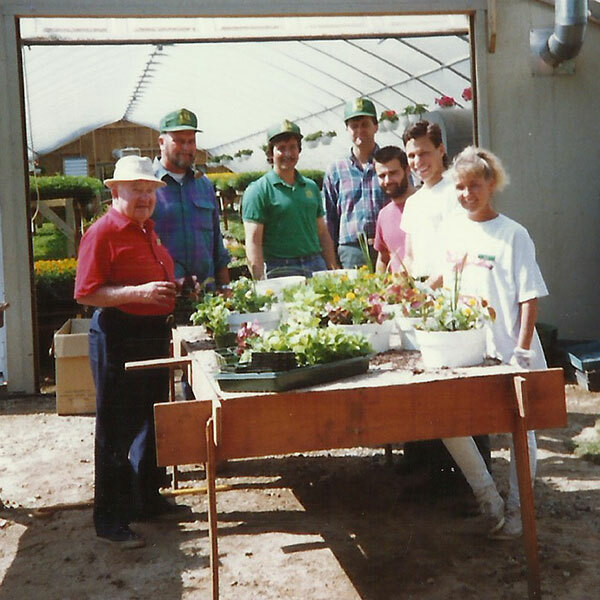 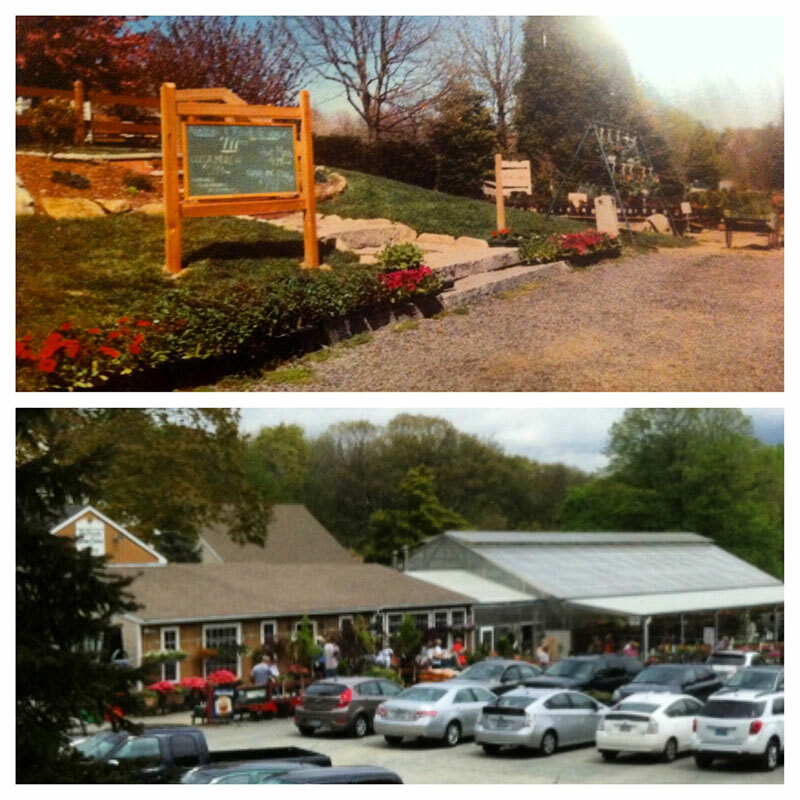 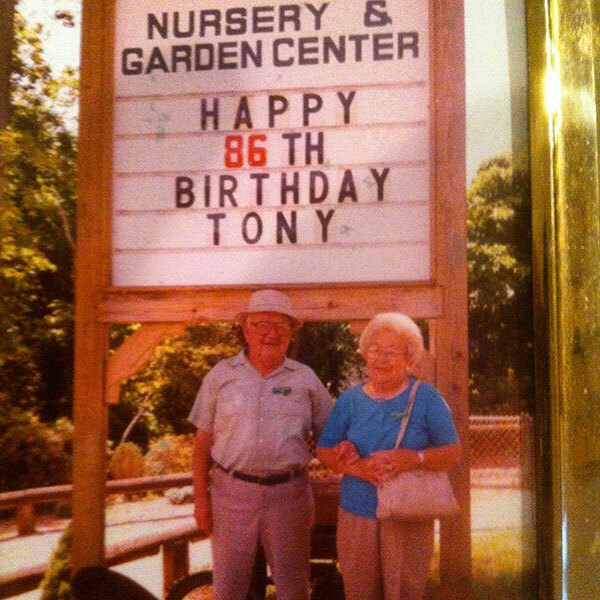 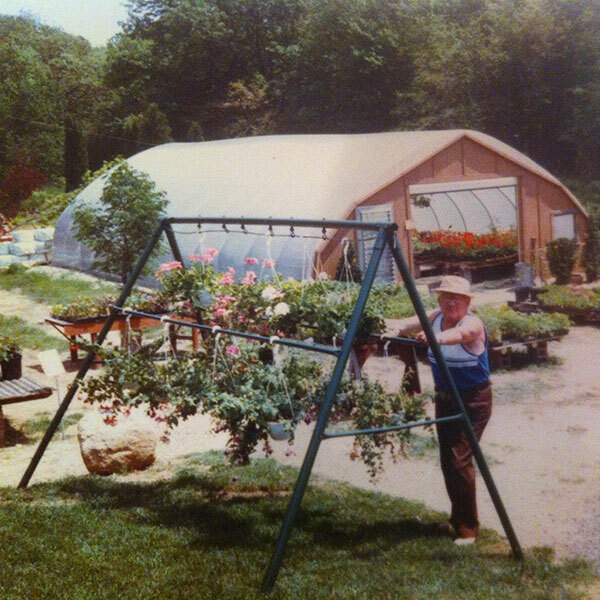 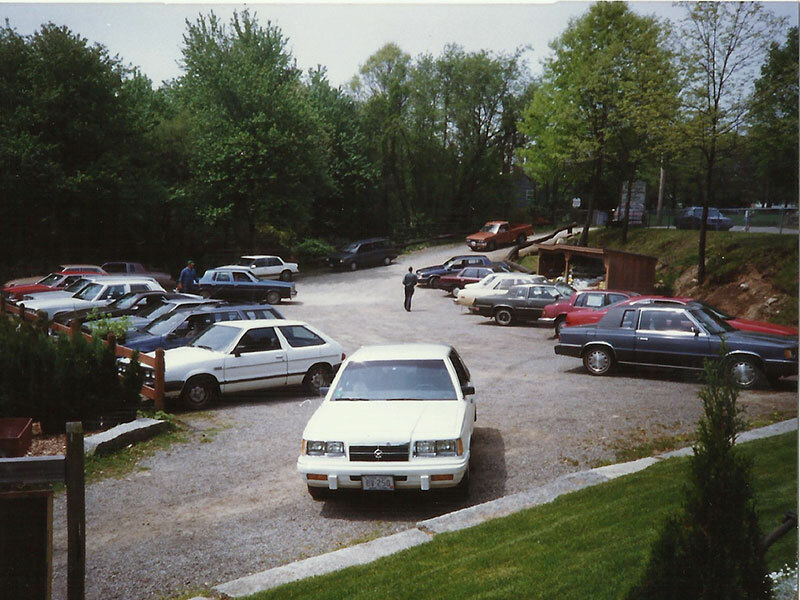 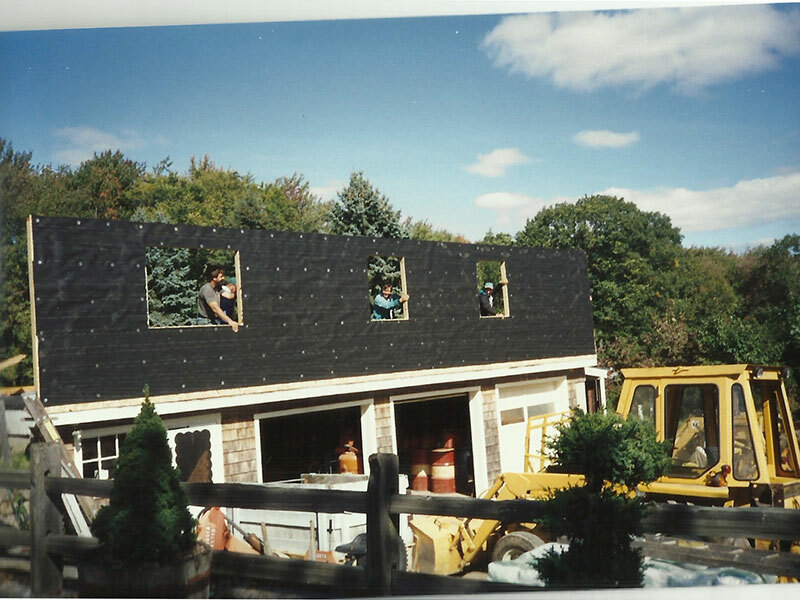 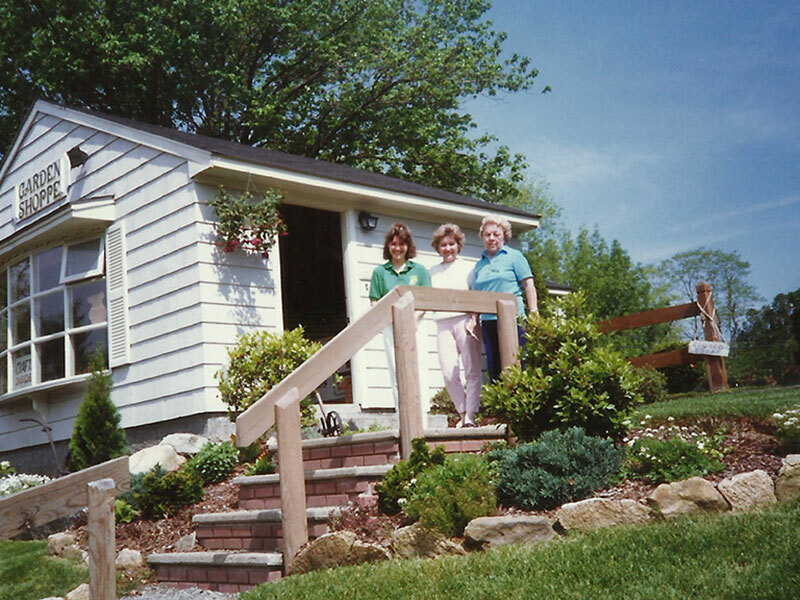 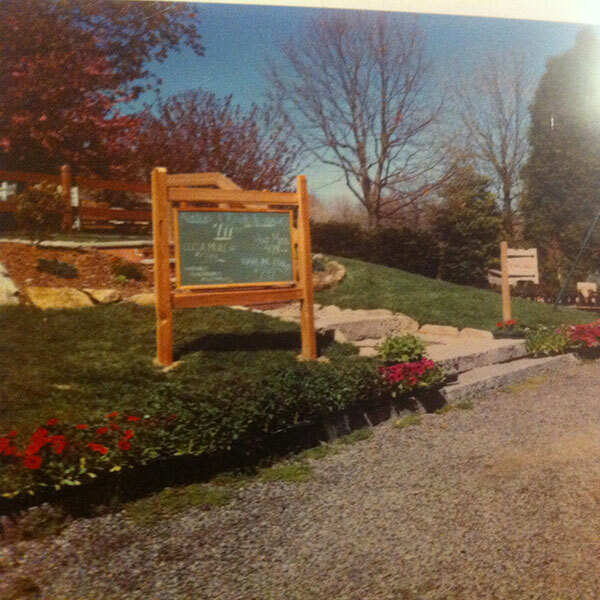 Then and Now, Hattoy’s Nursery has been growing since it’s founding in 1986! 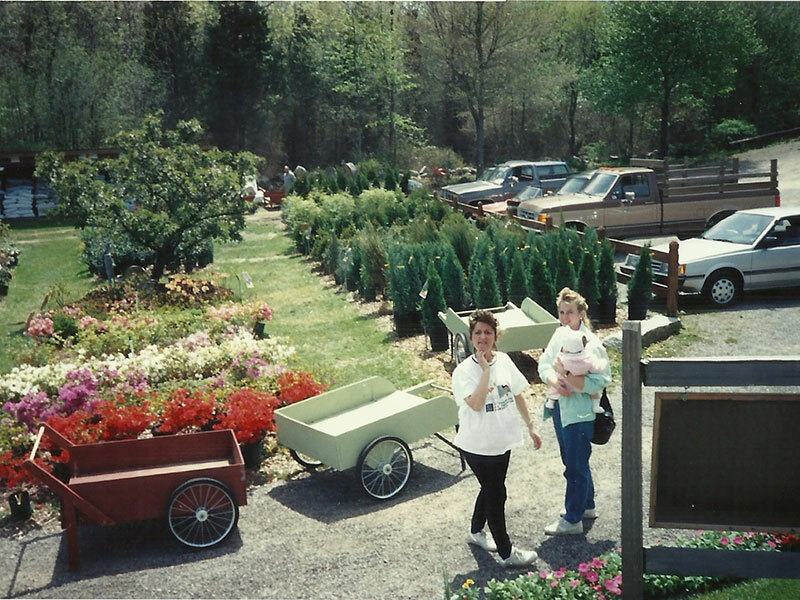 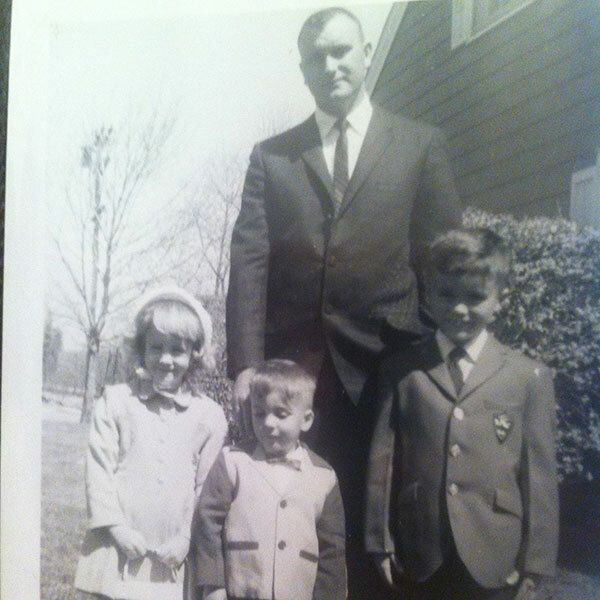 Hattoy’s Nursery & Landscaping – Our Team has been with us Since the Beginning! 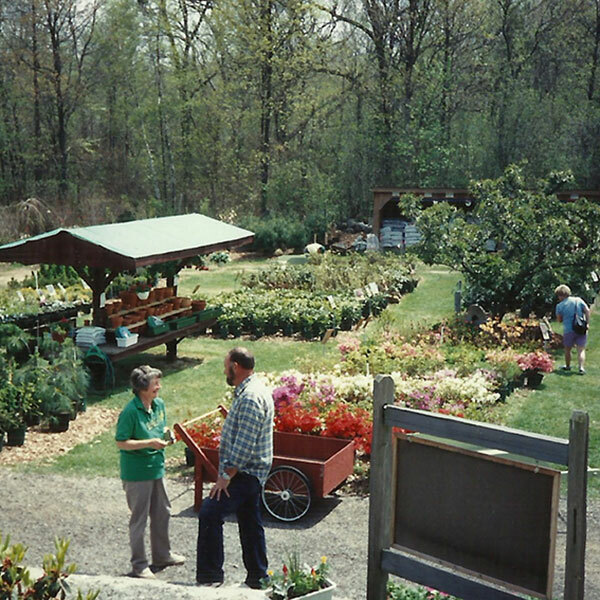 We’ve Come a long way from that first flower stand!